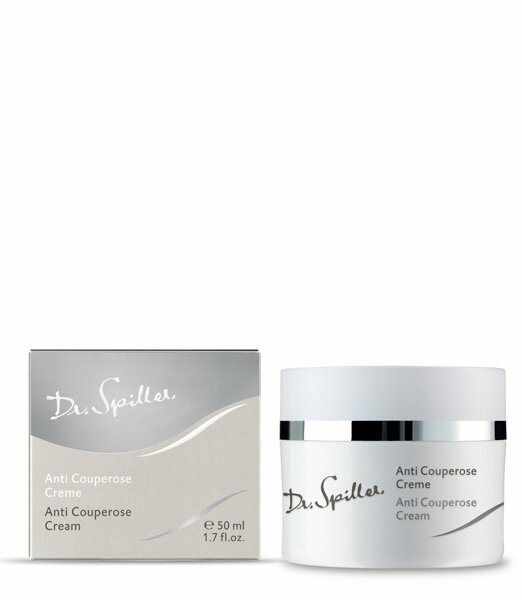 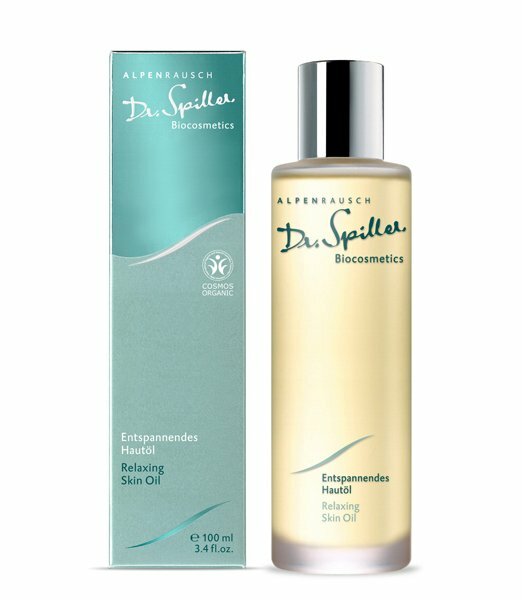 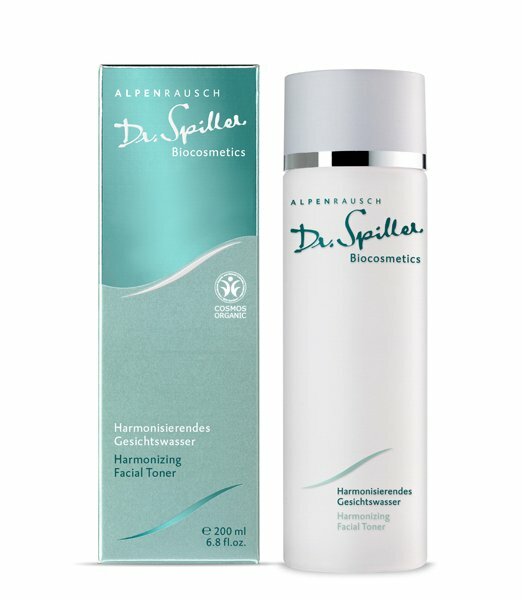 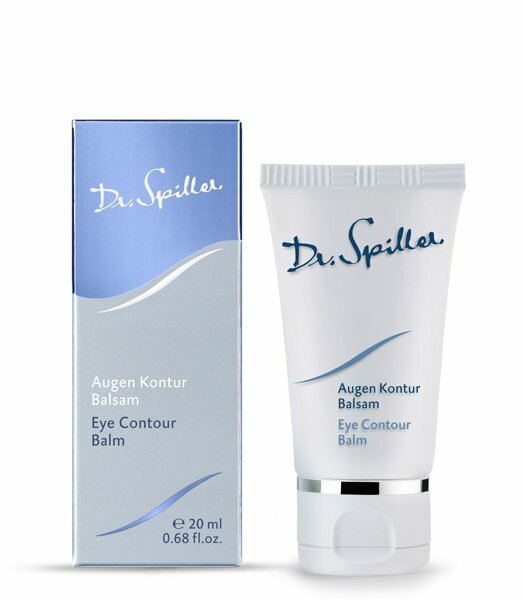 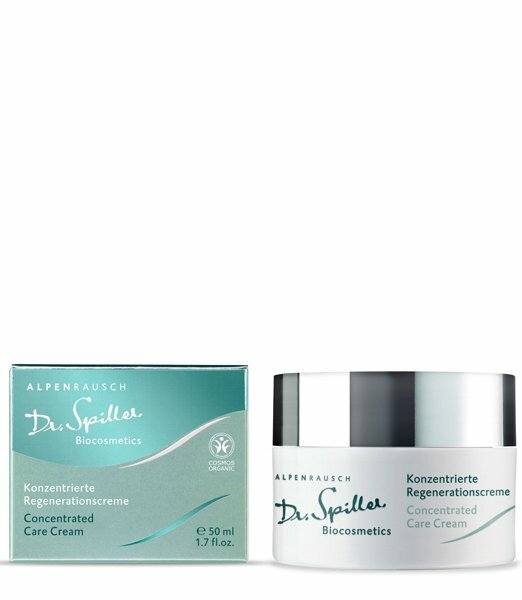 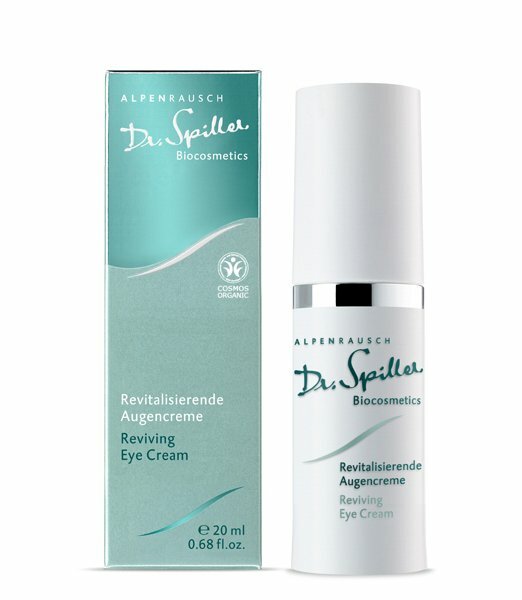 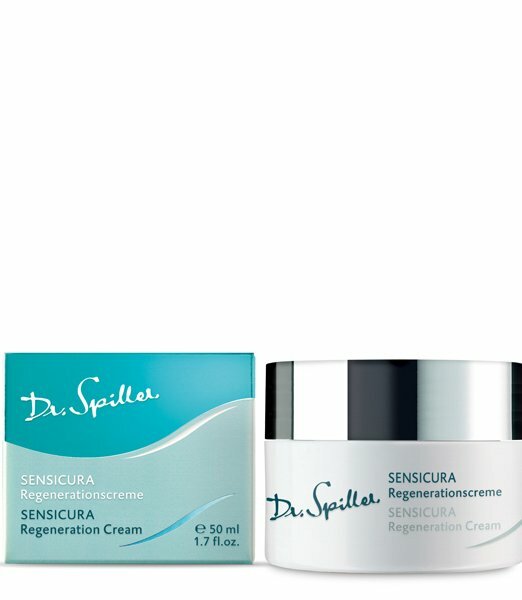 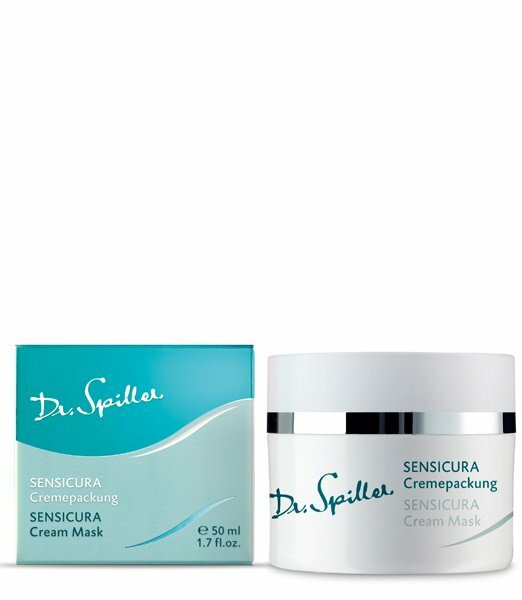 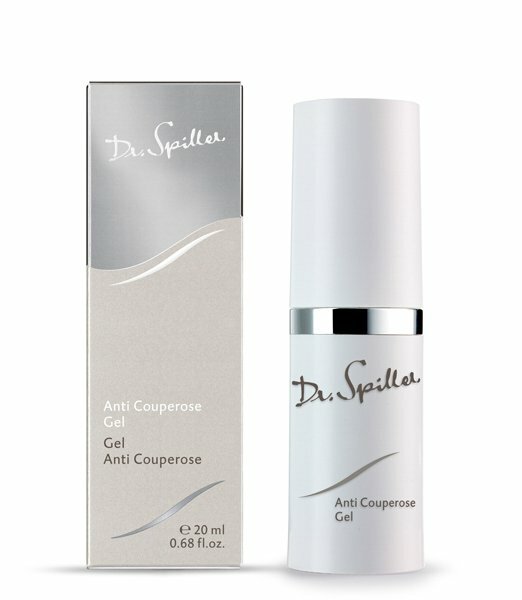 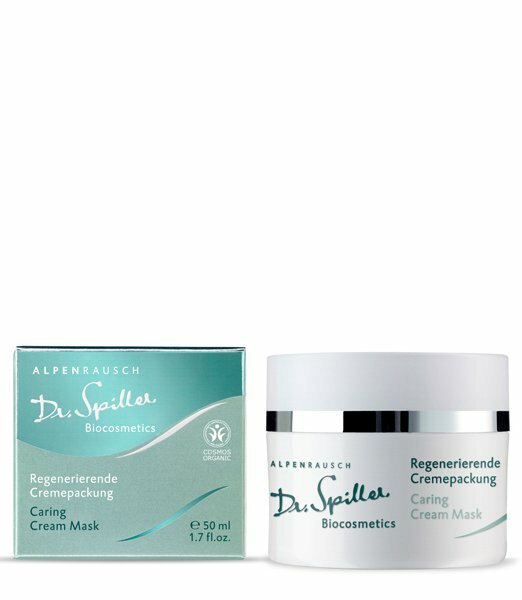 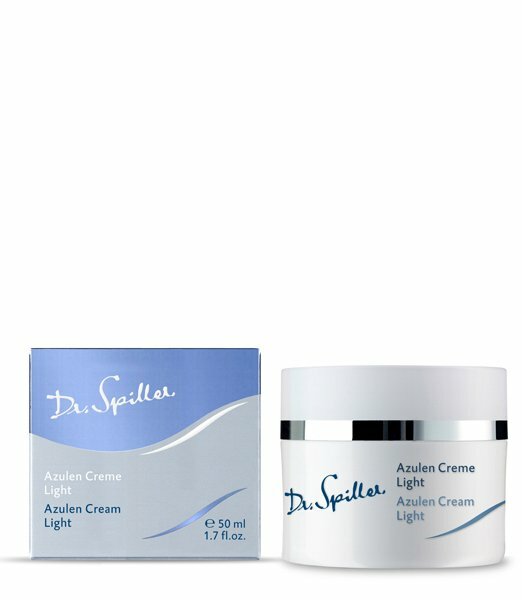 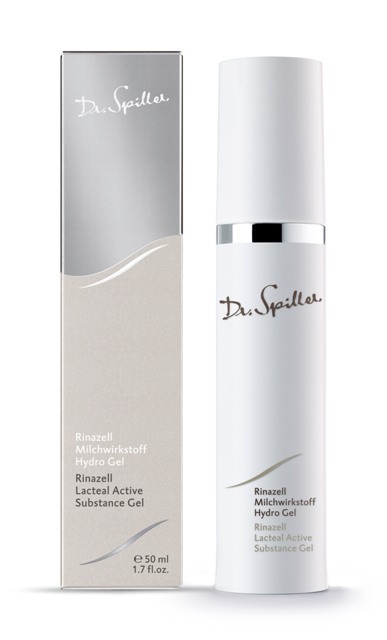 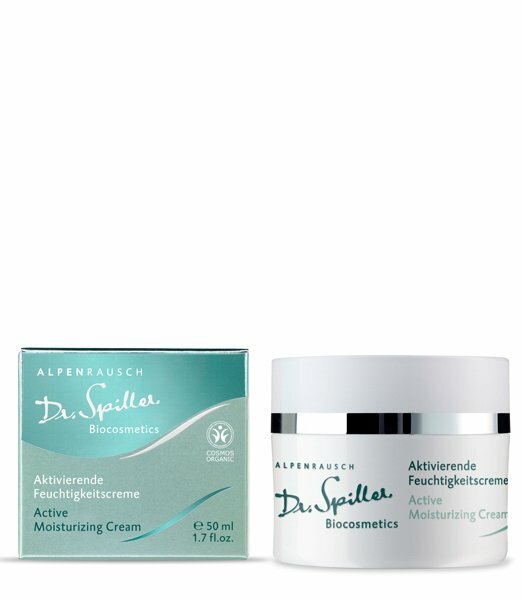 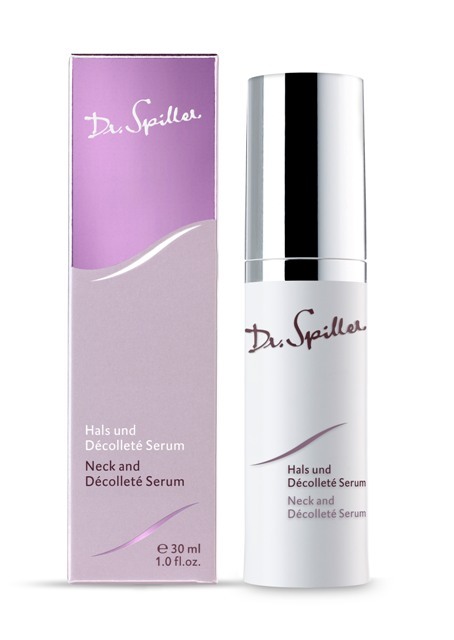 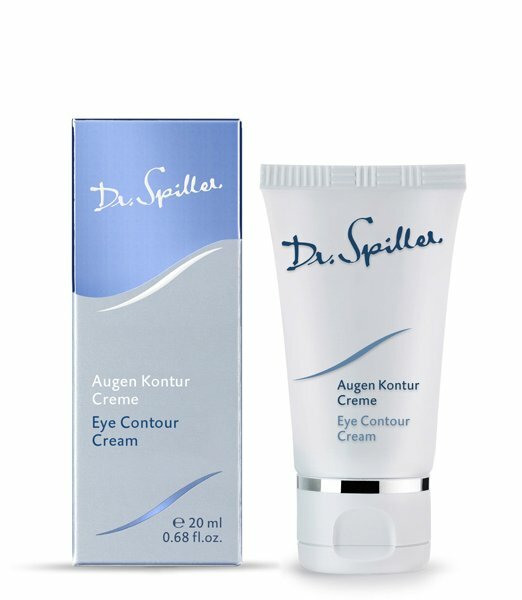 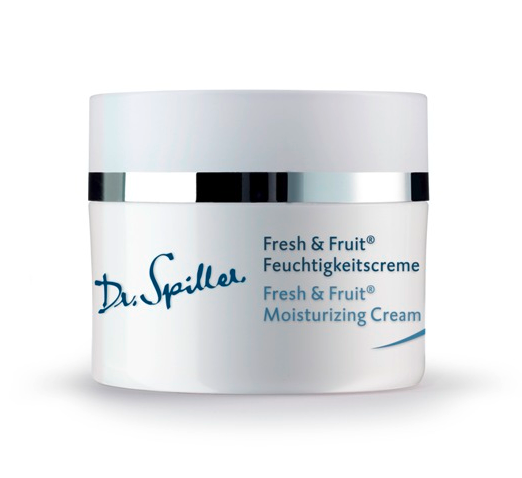 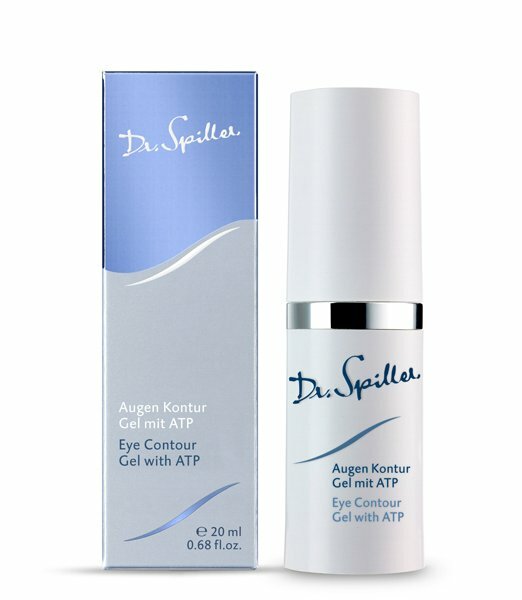 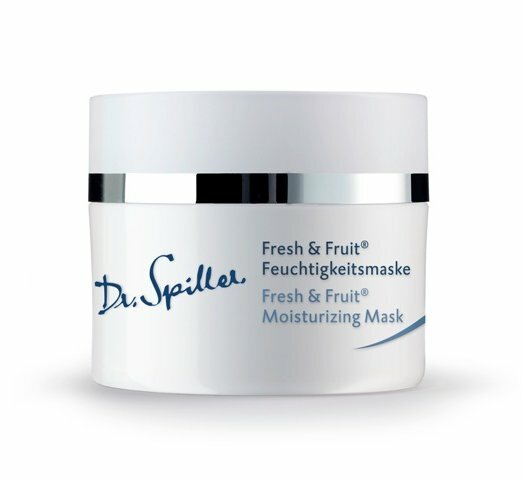 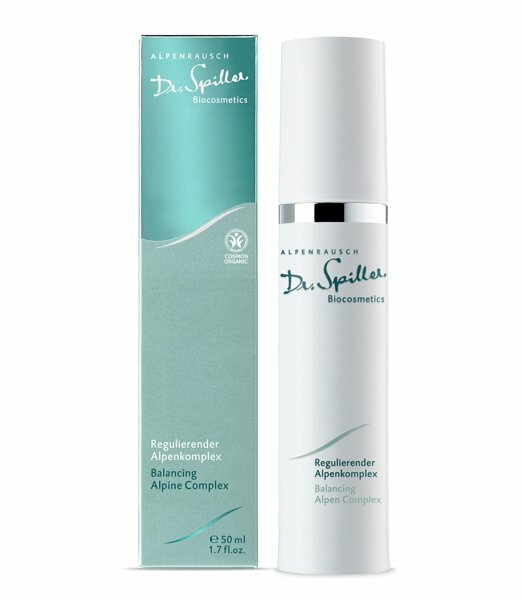 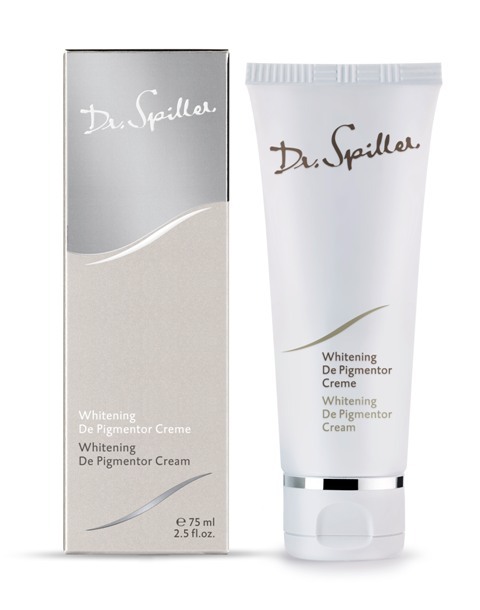 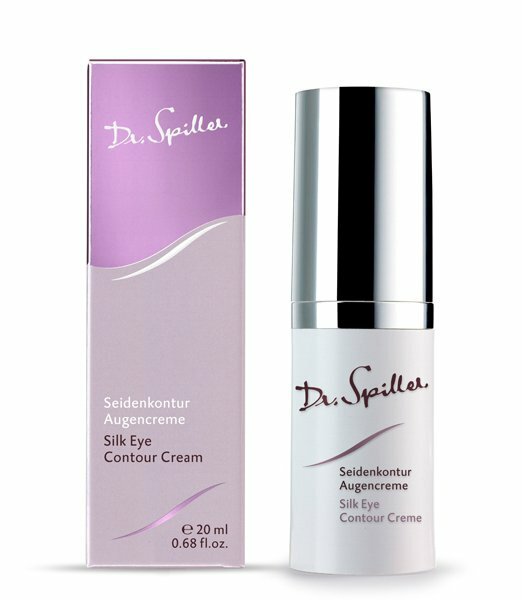 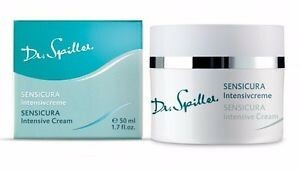 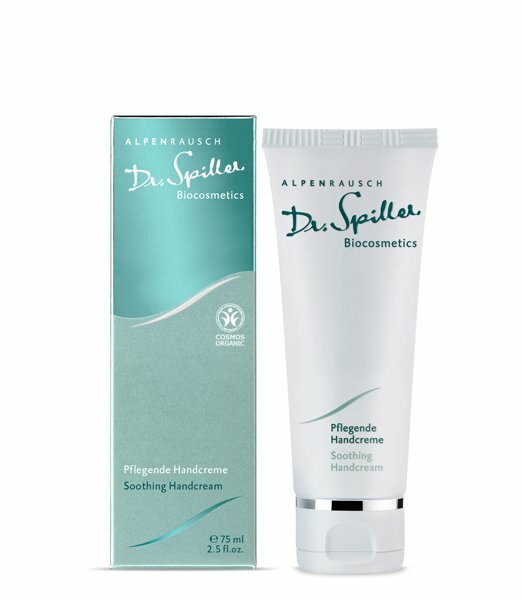 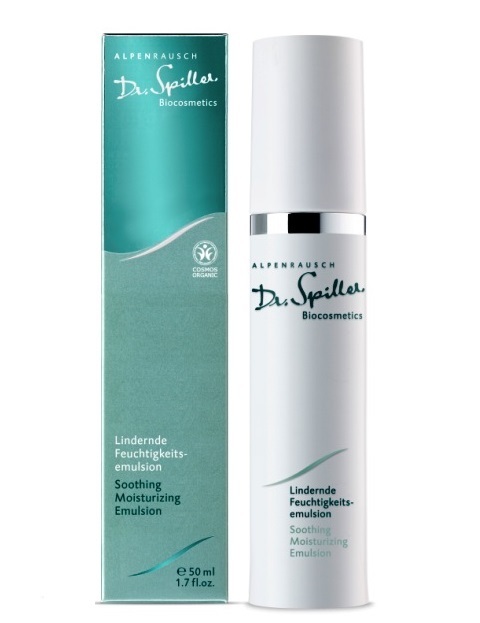 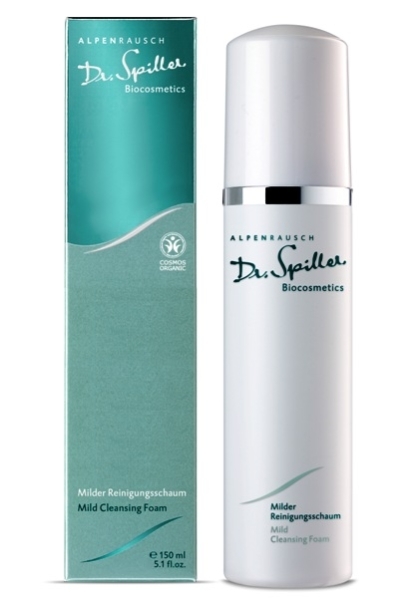 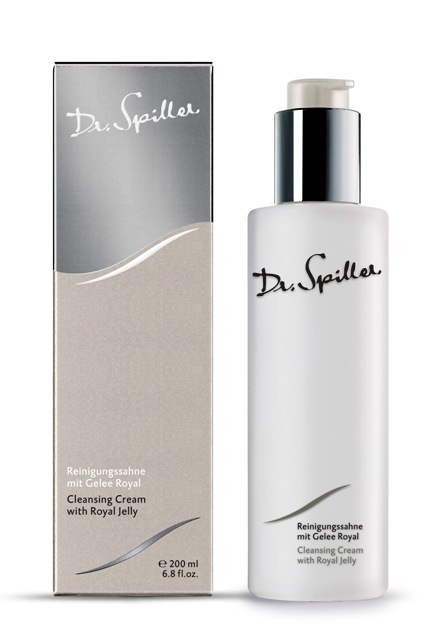 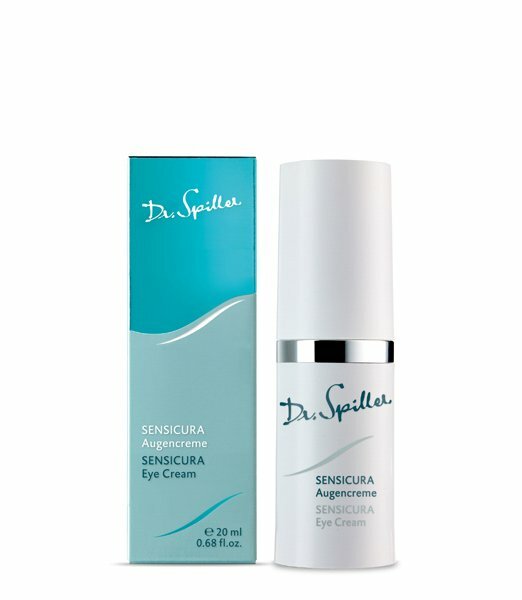 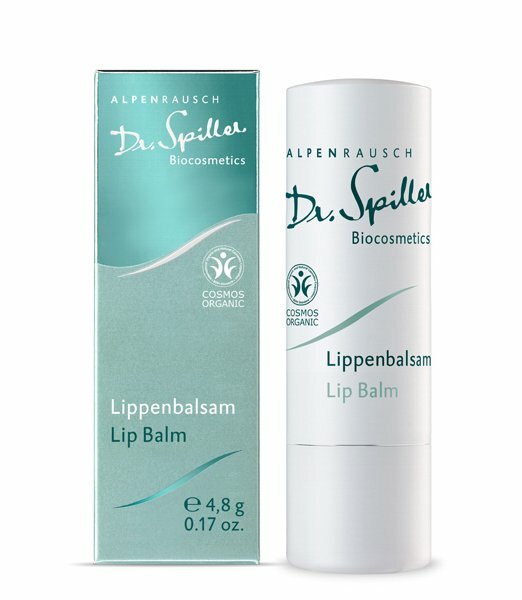 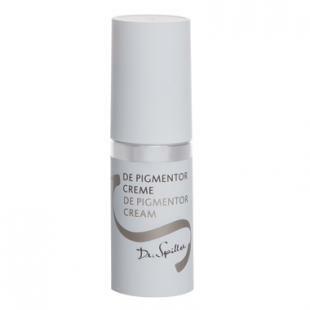 A leading European Skin Care line for all skin type from Germany. 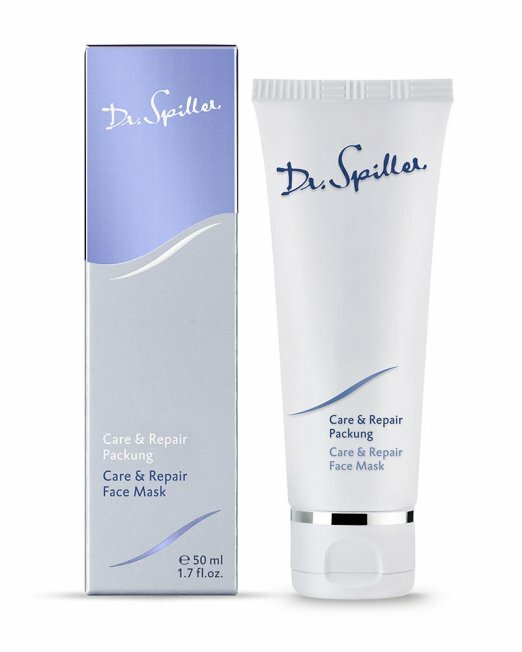 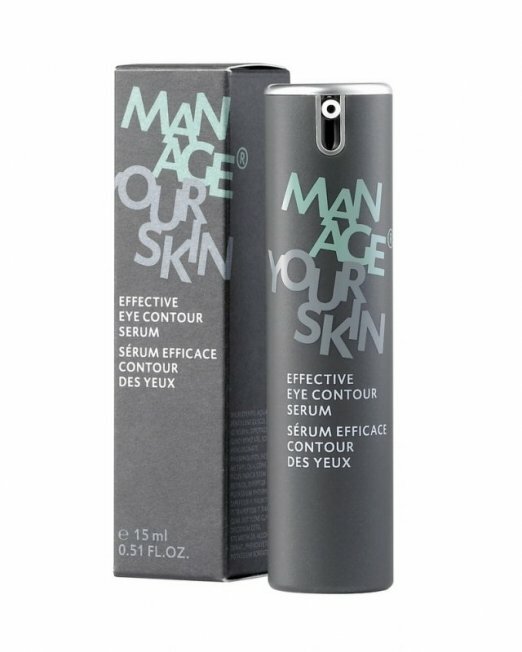 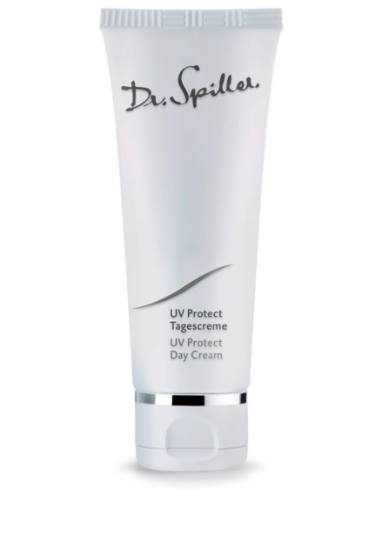 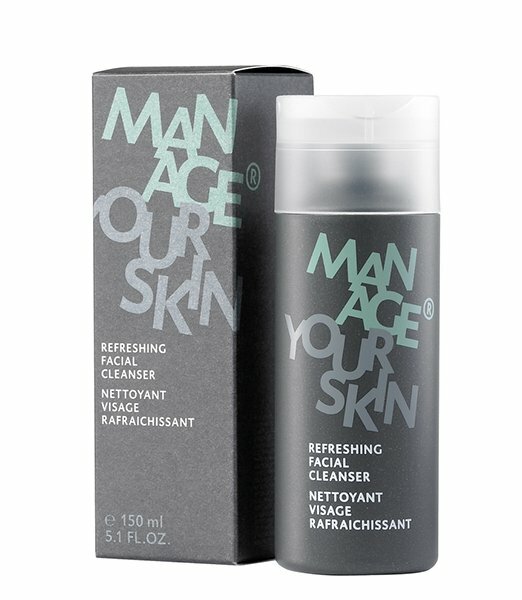 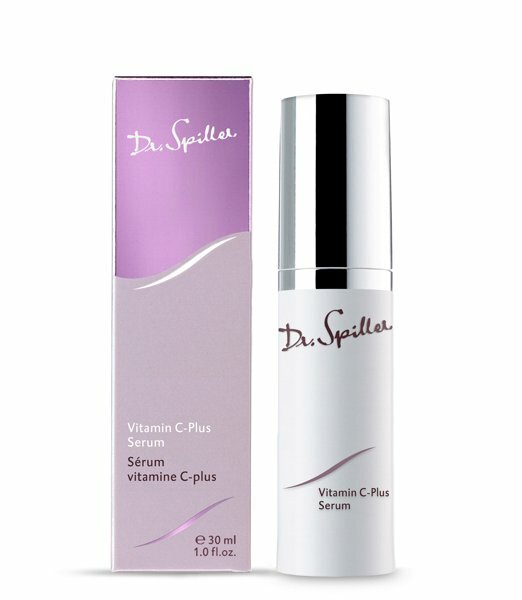 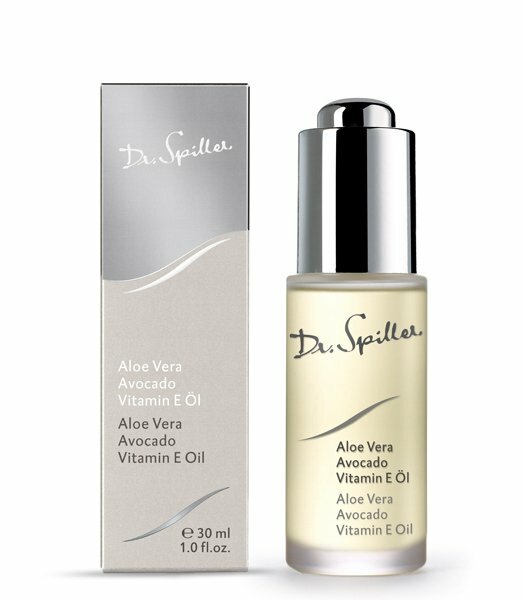 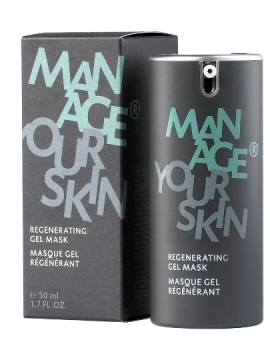 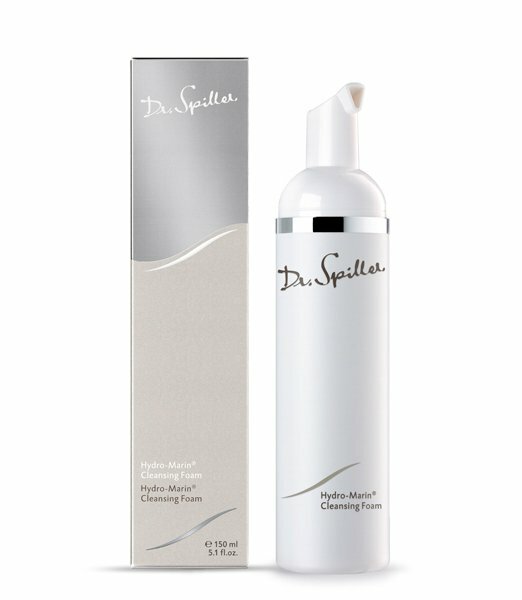 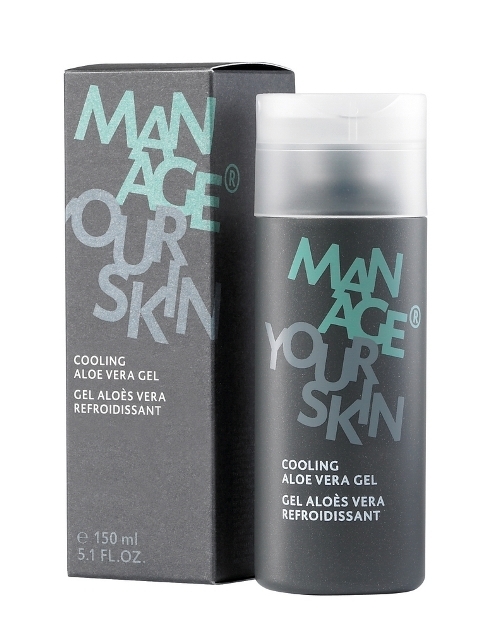 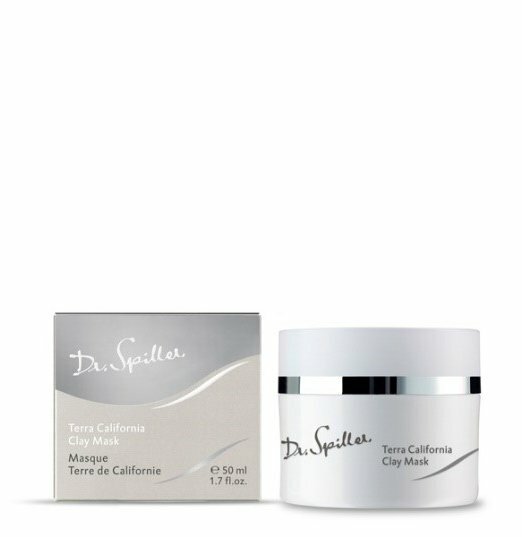 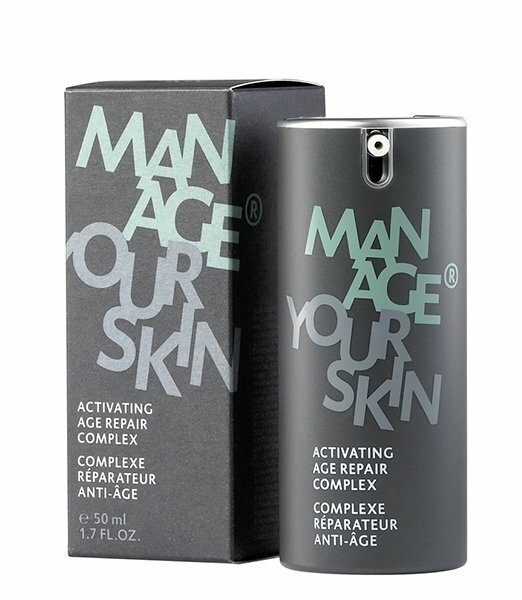 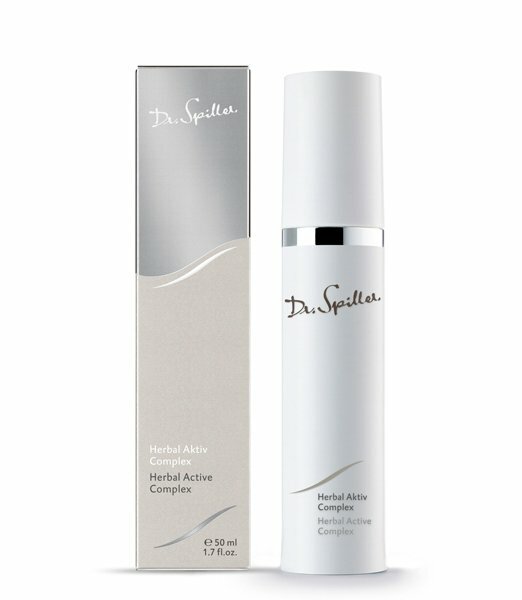 Their concept is simply Hydrate, Protect and Support the natural function of the skin. 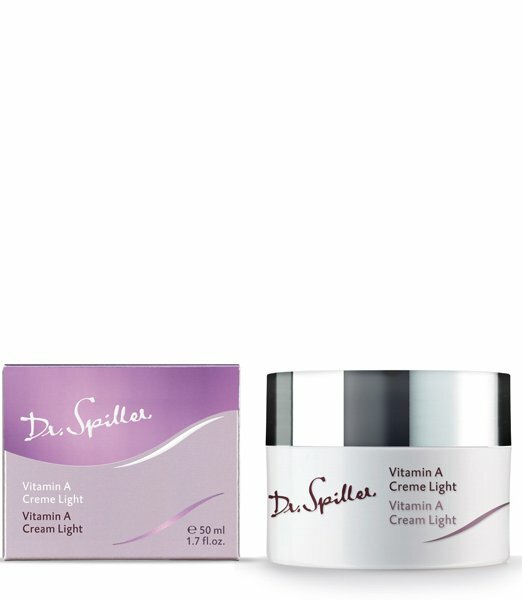 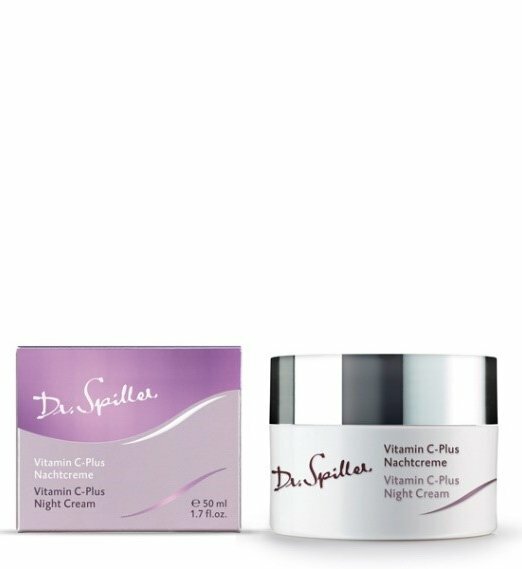 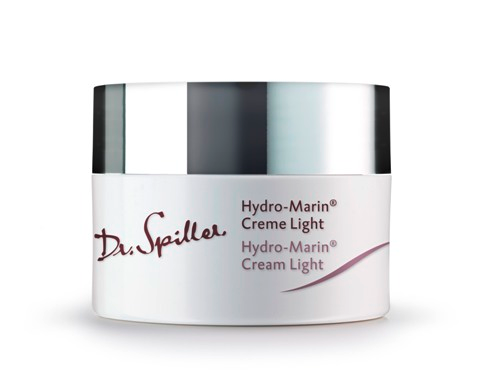 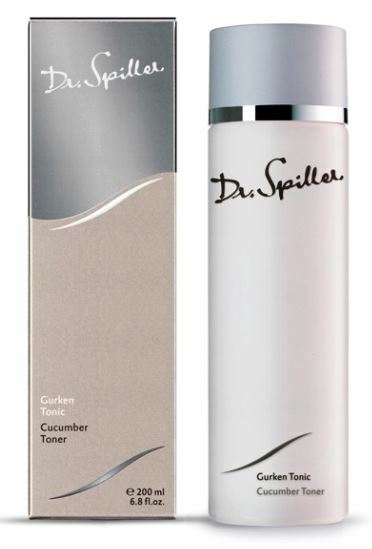 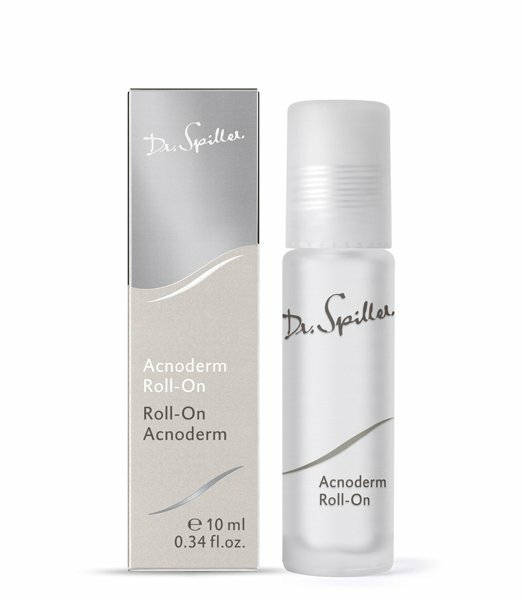 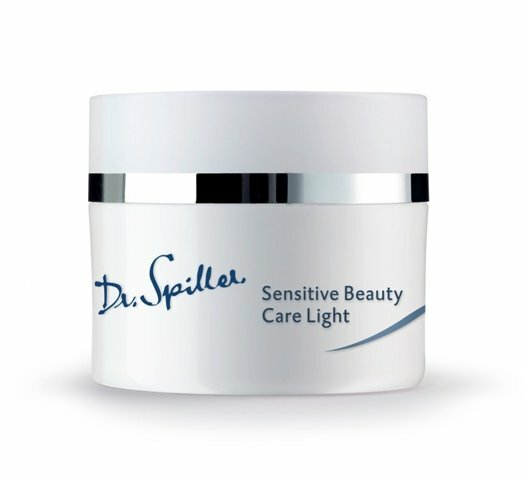 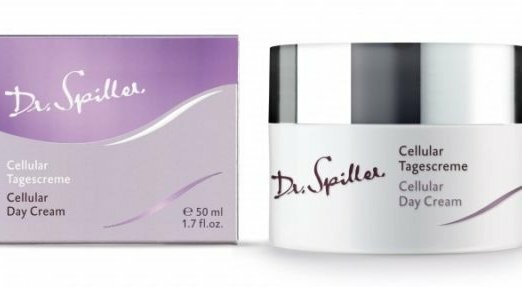 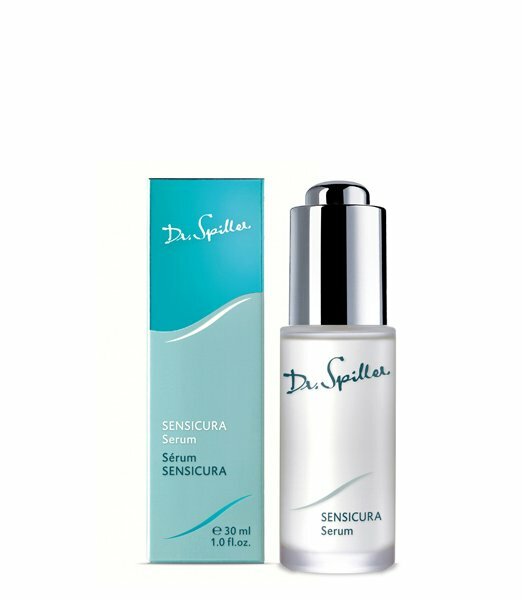 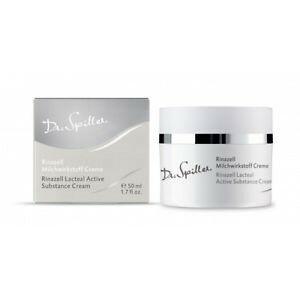 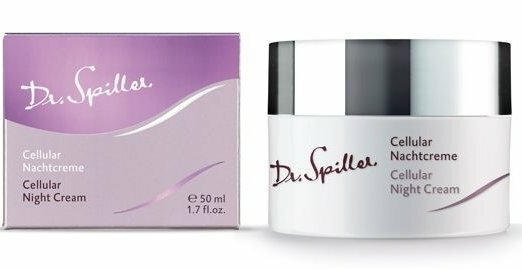 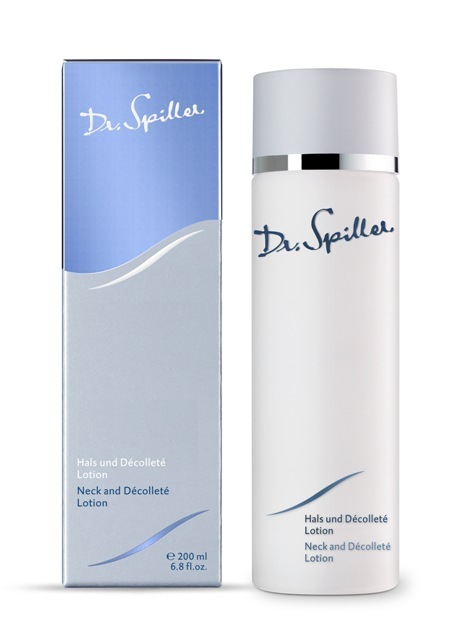 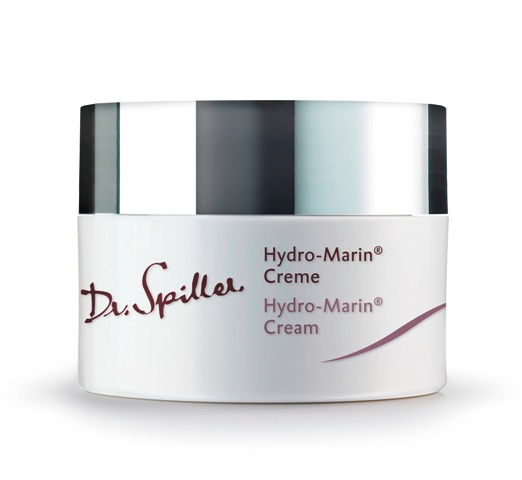 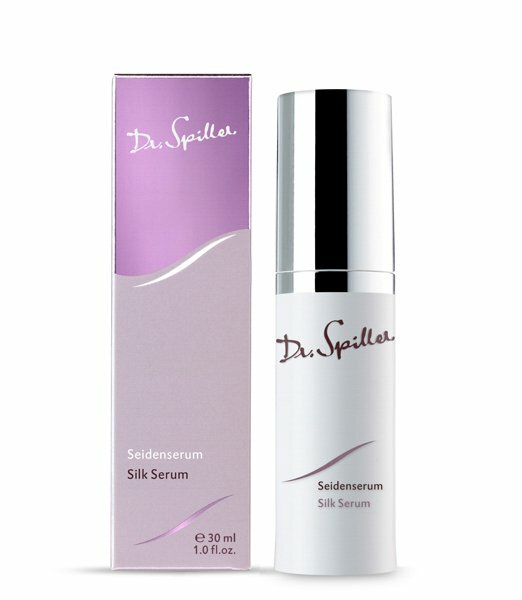 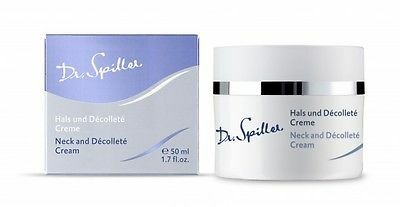 Dr. Spiller’s exclusive patented “HYTECTM Emulsion System” water in oil formulation prevents trans-epidermal loss, one of the major factors in skin aging.